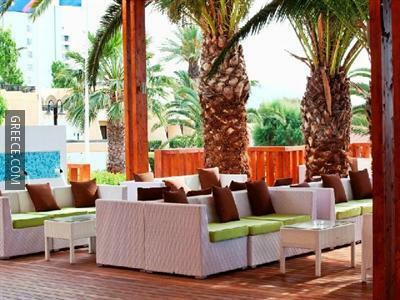 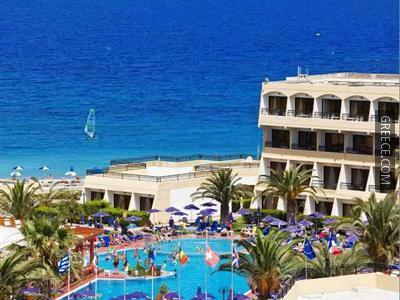 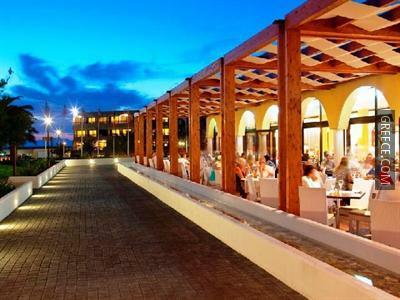 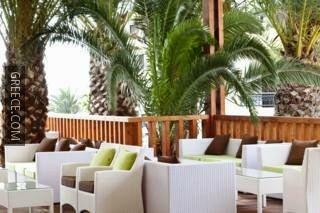 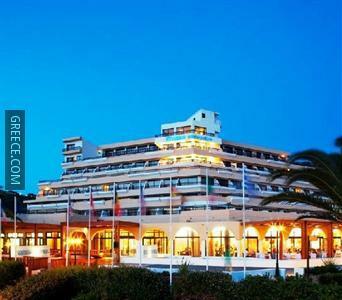 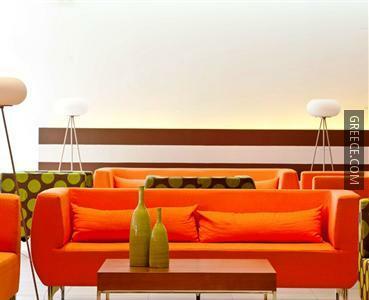 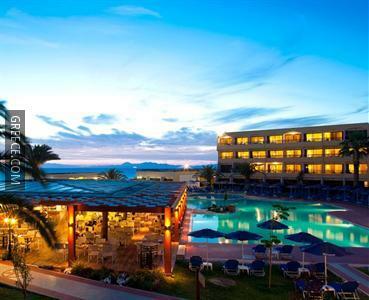 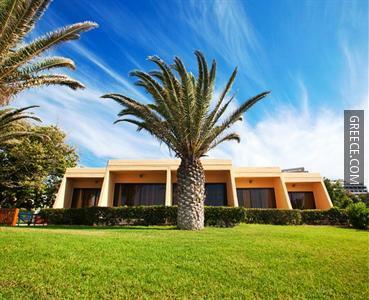 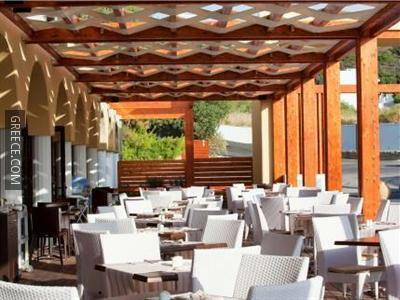 Situated in Ixia, the Mareblue Cosmopolitan is a short drive from Rhodes City. 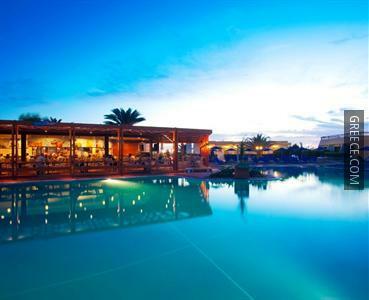 Some of the popular facilities on offer at this modern 4-star hotel include outdoor tennis courts and a poolside snack bar. 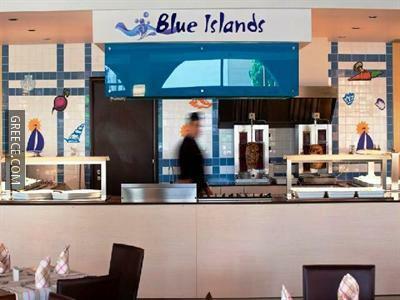 This beachfront hotel provides babysitting / child services, a car rental desk and a currency exchange. 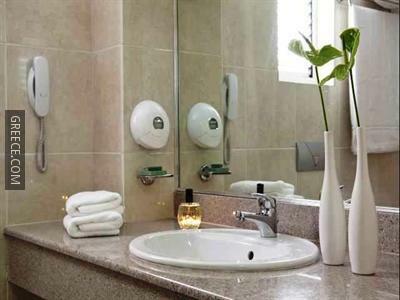 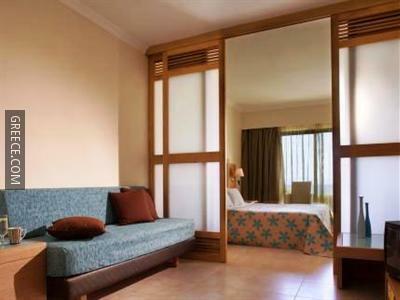 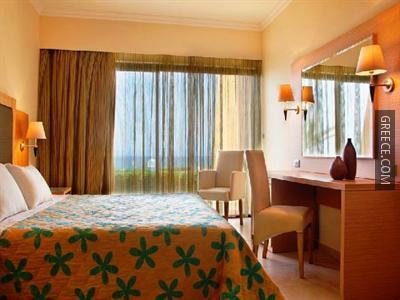 Also on offer for guests are a kids club, family rooms and a kids pool. 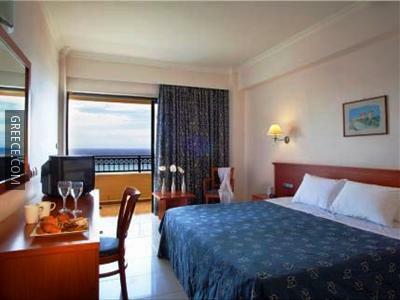 Each elegant room at the Mareblue Cosmopolitan has wireless internet access. 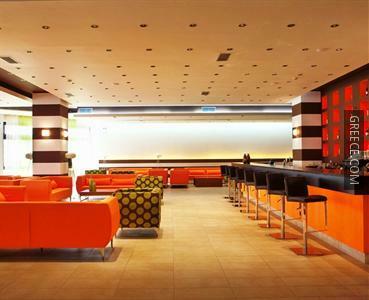 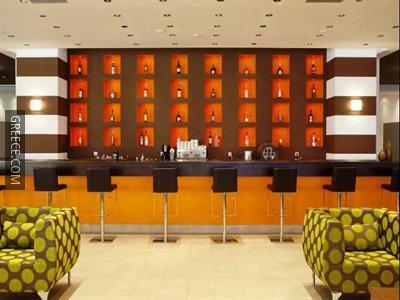 Guests can indulge in a beverage at the hotel's on-site bar, before enjoying a meal in the restaurant. 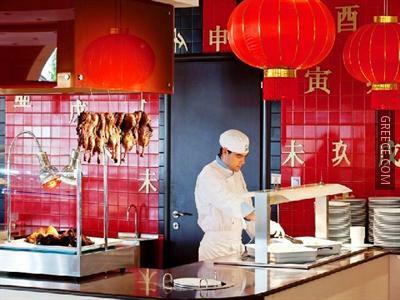 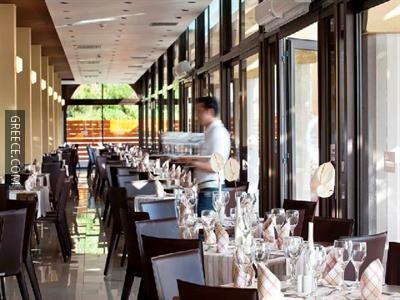 The hotel's comfortable restaurant serves breakfast, lunch and dinner. 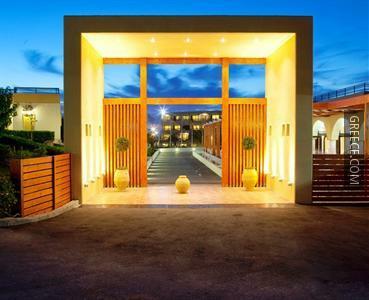 Diagoras International Airport is under a 20-minute drive from the Mareblue Cosmopolitan. 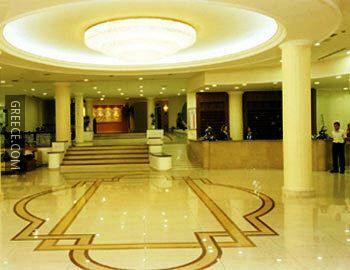 Tours and travel arrangements can be organized at the hotel's tour desk.